Patagonia has incorporated the best fabrics into one amazing base-layer combination. The Women’s Capilene® 4 Pro Zip-Neck and Pro Boot Bottoms feature not only Capilene® 4, they also include R1 fleece and Polygiene. Don’t let the tech speak scare you away, these base-layers are soft, comfortable, and super cute. For starters, Capilene® is a polyester wicking fiber that is composed of 35% or more recycled content. There are various weights of Capilene®, with Capilene® 4 is the thickest and warmest of the Capilene fabric line, making it perfect for cold weather pursuits. The wicking fibers are strategically placed in high heat areas; underarms, torso, upper back, and neck, to help keep you dry and ultimately warm.R1® fleece is soft and provides added warmth in less heat producing areas. While Polygiene® helps to keep your layers smelling clean. Polygiene® is an anti-bacterial agent that has been incorporated into the garment, which allows you to extend the garments number of wears before washing. Both Polygiene® and Capilene® are bluesign approved, which means they are made in the most eco-friendly industry standards during production. My husband will tell you, my base layers tend to smell after only one wear. Apparently, I produce a great medium for bacteria to grow and make a top or bottom smell! The Patagonia Women’s Capilene® 4 Pro Zip-Neck has been amazing, in one week I was able to run 4 days in a row in the top, wear it for 3 ski days, and bum around the house before and after these adventures. Not one, “Oooh, you stink!” comment was made. I have had the garment for just over two months and I have washed it only a few times. The idea behind this addition to the garment is to not set records for lack of washing, rather reduce the garments eco-footprint. 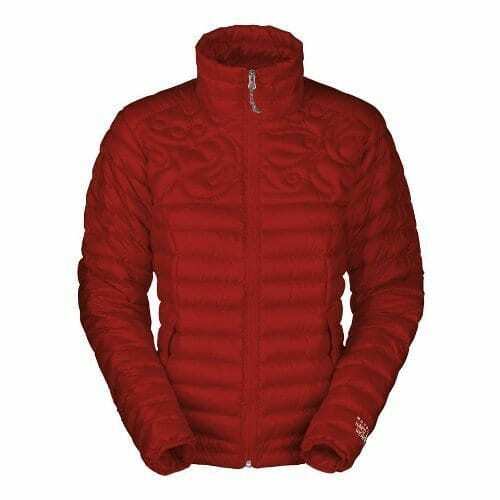 The Patagonia Women’s Capilene® 4 Pro Zip-Neck features a slim design that makes for easy layering. The top has a very generous zip that allows you to dump heat quite easily, as demonstrated in the image below. If the elements are frigid, the Pro Zip-Neck can be zipped high up to your chin, without feeling tight or constricting. An extra long body length makes tucking the top into ski pants a breeze. When wearing for running, I found the added warm over my bottom to be a big plus. 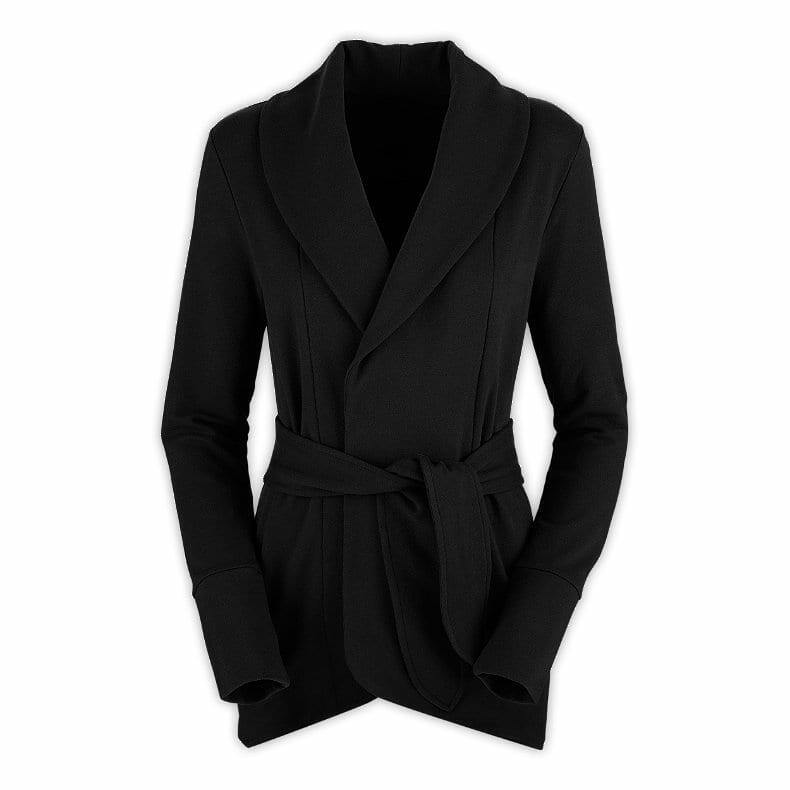 The arm length is also quite generous with a thumb loop included to avoid the gap between a jacket or gloves. 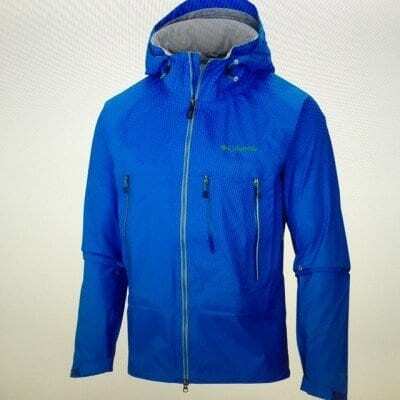 I’ve been testing the Patagonia Capilene® 4 Pro Zip-Neck for the past 2 months. I have been wearing the top for just about every outdoor pursuit I can think of. When running, I was comfortable in the top and a light Gore wind jacket in temperatures as low as the teens. While skiing, I have paired the top with my Patagonia Nano-Air Jacket and a shell, and been toasty in the single digits. I am sure the top will come to good use come shoulder and summer seasons as well. As their name suggests, the Patagonia Women’s Capilene® 4 Pro Boot Bottoms also features Capilene® 4 fabric panels in high heat producing areas: over the quads/thighs, at the hips, and along the wasitband, in the front and rear. This allows for breathability where you need it most. Patagonia’s R1® fleece is incorporated in the knees and the entire rear of the bottoms, to help keep your bottom warm on and off the chair lift. The transition between the two fabrics is not noticeable thanks to flat locked seams. The Patagonia Women’s Capilene® 4 Pro Boot Bottoms are a capri style to avoid the unwanted bunching of true long john’s or baselayers with your ski boots. Unfortunately, I found that the capris would inch their way up towards my knees unless I had extra long ski socks on to keep them pinned down. I am above average height at 5’9″, but by know means a giant, nor did I feel that I had ordered the wrong size, as they fit perfect everywhere else. I believe that they tend to migrate as they don’t have any gripper rubber or cinching at the shin area. Rather, a band of Capilene® 4 is featured in this area. The Capilene® 4 Pro Boot Bottoms feature a low-rise with a flat waistband. After quite a few wears, I found that the waistband would loosen quite a bit. This wasn’t a big deal for me, as I paired these bottoms with the Capilene® 4 Pro Zip-Neck, which is extra long and provided significant overlap. If you were wearing a shorter baselayer top, this may prove drafty for some. As detailed above, the Patagonia Women’s Capilene® 4 Pro Boot Bottoms feature Polygiene fabric. I have to admit, I have not washed my bottoms for an entire week and you cannot tell at all. I have skied at the resort, hiked, and cross country skied in them. Plus, I have worn them pre and post adventure. The fabric truly works! The Patagonia Women’s Capilene® 4 Pro Zip Neck retails for $119 and the Pro Boot Bottoms for $99 and are Money well spent, as they are really the only baselayers you need for a full week of adventuring. They are both available in size XS to XL and run true to size.